Ok … sigh … I’m going to tell you today about one of my favourites vegetables that’s really like sort of healthy candy for all ages – sweet corn. 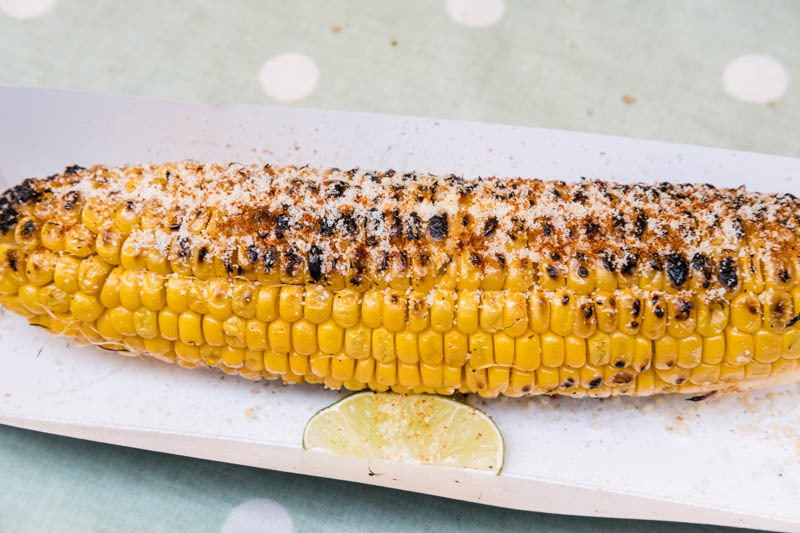 First off maize and corn are not different – sweet corn is a member of the maize family, which is also confusingly known as corn in some parts of the world. Like many plants it was a part of the rich flora on the earth many centuries before humankind came along and domesticated plants and thus began the unintended avalanche of species annihilation. It was in Mexico pre 2000 BC that we think domestication began and by 2500 BC it had been traded throughout the Americas. 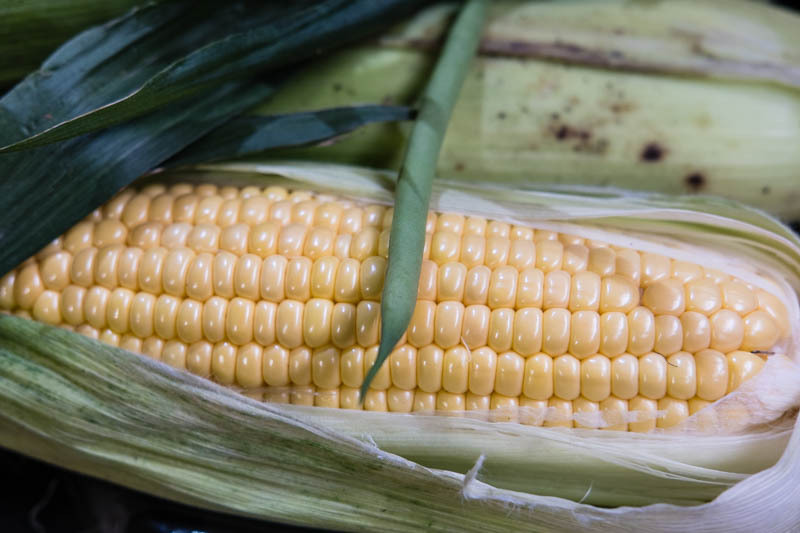 It’s often assumed that corn was domesticated by the native north American Indians as they introduced it to the first settlers and it went from there to Europe. Whereas it was in fact their much older and much shorter Aztec and Mayan cousins who did all the hard work. The early version of wild corn grew small, 25 millimetres (1 in) long corn cobs, and only one per plant. Many centuries of artificial selection followed to get us to where we are today. Fast forward and we’ve continued that “selection” process to direct modern varieties of sweet corn at people consumption, whereas the more traditional maize varieties are destined for animal fodder. Modern sweet corn is actually rather high in a range of sugars (hence its appeal across the board I reckon) whereas animals tend to eat what they’re given, and they may just be eating the healthier version. There are loads of interesting facts to tell you about corn … too many even … so here are a couple. The corn fungus called huitlacoche (pronounced weet-la-KOH-chay) is revered in Mexico in the same way as truffles are in Europe and tastes pretty similar in my opinion anyway. Corn is cholesterol free (makes up for the sugar overload maybe), and of course the gluten free and Celiac afflicted can enjoy it as it is sans gluten. I grew up in Illinois which is a corn growing state. When fall approached, we used to have lots of fresh sweet corn with every meal. Just think of all the uses for this amazing plant. But, roasted corn as shown in your photo is still an all time favorite. Interesting read of which I didn't know its history. I love sweet corn, it's addicting when the time of year comes for it to be harvested. I like corn, though I prefer not to eat it on the cob. Ooooohhh, I like the ear of corn in the top photo. And I do LOVE fresh corn on the cob.